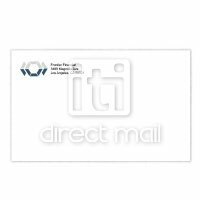 Professional envelope printing is one of the most crucial aspects to any direct mail marketing campaign. 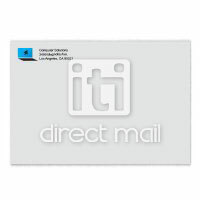 The envelope speaks volumes to the direct mail recipient by creating a first and lasting impression. Organizations who depend heavily on direct mail advertising know the importance of creating an envelope that is consistent with their goals, conveys the correct message and gets opened. The appearance of the envelope can affect the mail recipient subconsciously before ever being opened and needs to be consistent with a company's image and content of the mail piece inside. Our envelope printing services can accommodate long-run offset press printing for larger jobs in addition to short-run digital for smaller jobs. 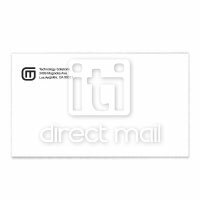 We have one of the lowest envelope printing minimums in the industry. 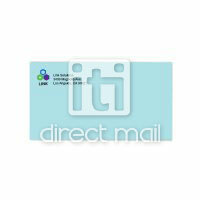 Our short run option can print full color (4 color) envelopes and the minimum order is only 250 pieces. Offset press runs are more cost effective for envelope printing jobs that are greater than 2,500 pieces and can be printed in one, two, three or full color (4 color) specifications. 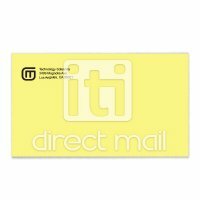 These jobs can be full bleed with printing on one or both sides of the envelope. Envelope printing with Pantone colors can be used for color sensitive jobs and we offer one or two color PMS (Pantone) color process. Printing with Pantone colors will ensure that your colors will be exactly as you expect. Pantone printing jobs are not available as short runs and can not be full bleed; they also require a 1,000 piece minimum. 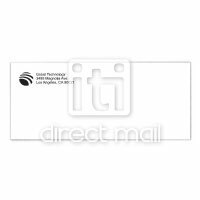 Full bleed envelope printing allows color to be printed all the way to the edges of your envelope and can be printed on one or both sides with100% ink coverage. Our full color envelope jobs have a minimum order requirement of 1,000 pieces and can be printed on a variety of different sized window or non-window envelopes. Full bleed envelopes are printed in CMYK only. 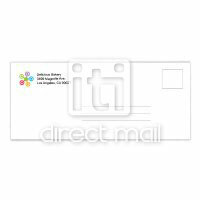 We offer a wide selection of free envelope templates that you can design online yourself. If you need personal assistance with online design we are here to help you. For a nominal fee we can modify an online template to your specifications or for a standard design fee we can create a custom designed envelope that will correctly represent your company.